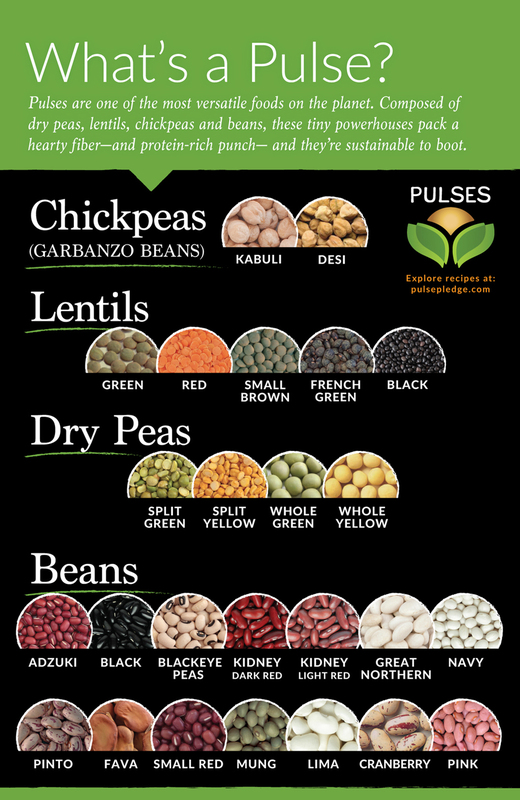 The United Nations has declared 2016 as the International Year of the Pulses – and while you may not recognize them under the name ‘pulses’ there is a good chance they already play an important role in your diet. 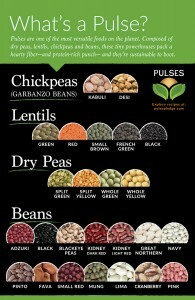 Pulses are the edible seeds of plants in the legume family including chickpeas, lentils, dry peas, and beans. They are high in protein, fiber, amino acids and various vitamins and are hearty crops. 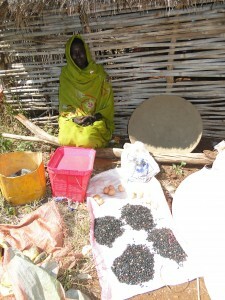 Pulses are an integral piece to Canadian Feed The Children’s (CFTC) work in drought-stricken areas of Ethiopia and in the dry northern regions of Ghana – they require just 43 gallons of water to grow as compared to 216 for soybeans or 368 for peanuts (although peanuts – called groundnuts – are important sources of income for women in sub-Saharan Africa). They also help fight against the malnutrition that many children and families face in the communities in which we work. Pulses are highly nutritious – they contain two to three times as much protein as cereals like wheat, corn and rice and are high in micronutrients, amino acids and b-vitamins. For children of farm families in Ethiopia and Ghana, this nutrition can be life-saving. Pulses are economically accessible and contribute to food security at all levels – they can yield two to three times higher prices than many cereals, and their processing provides additional economic opportunities, especially for women. Pulses have important health benefits – they are high in iron and zinc content, which is especially beneficial for women (especially pregnant and lactating women) and children at risk of anemia. Pulses foster sustainable agriculture and contribute to climate change mitigation and adaptation – they have a low carbon footprint and need less fertilizer, which is often expensive and unavailable to rural farmers, and they enrich the soil where they are grown leaving behind nitrogen-rich crop residues. They are also water efficient: a great option for smallholder farmers who are reliant on rain water or lack access to irrigation. Pulses promote biodiversity – Using pulses as a rotation crop provides opportunities for microbial life to flourish and helps break disease, weed and insect cycles. Compared to other crops, pulses require minimal processing. T hey also do not require refrigeration and are “shelf stable” – meaning they can be stored for many months and sometimes years without spoiling or losing their nutritional value. For the food-insecure farming households that CFTC supports, particularly those who struggle with hunger gaps (a period of time in between harvests when fresh produce is scarce), shelf-stable pulses can help families survive. They also allow farmers to wait to sell their pulses at market when the demand for them is greatest – thereby earning a higher income to better support their families’ needs. So, while we weren’t talking about your heart rate, there is no doubt that pulses are good for your heart – and they can be even better for you in knowing that when you support CFTC you give farmers and their families the best chance at achieving greater food security.